The biggest challenge in the passive recruitment process is probably making sure both our client and the candidate understand each other’s outlook. As a hiring leader, you should understand that passive candidates have a different perspective and that it is inadvisable to put them in the same category as your active prospects. We specialize in finding touch points between our client’s need and the career and life goals of the candidate. We invite candidates to think proactively about their development. And invite our clients to look at a passive candidate differently, to engage their career drivers and communicate in a timely manner throughout the assessment and selection process. From all passive recruiting solutions we present, your perspective is the leading element to success. It is vital to note that passive candidates come in for an interview with a different mindset. They may not appear to be prepared or show an active interest and that is normal. Your approach should aim to touch on their key motivators in order to inspire interest. To win top talent, you must appeal to their interests as early as possible. With passive candidate recruiting, roles are reversed – you are selling and they are buying. Effectively, they are interviewing you because they are in a position of strength since they are not in an asking position. You should actively build on their curiosity using insights into their career drivers. In order to successfully motivate passive candidates to make a career change, you should have intimate knowledge of what drives them. Compensation and Benefits – base salary, bonus, stocks, status, travel. Meaningful Work – interesting, impactful. Environment – team, work-life balance, stability, community, clients, location, technology. Development – growth opportunities, self-development, mentorship. Leadership and Management – autonomy, communication, vision, mission, values, market standing, recognition. You should use each candidate’s individual career drivers to fine-tune your value proposition and dig deeper into their concerns. Passive candidates may seem unmotivated but they are simply calculating the pros and cons. You can create motivation by clarifying those for them. They might have concerns that naturally lower interest and preparedness. We recommend uncovering their concerns and addressing them. They are usually practical, like an issue of relocation that is rooted in family, related to spouse job, children’s school or the housing market. By digging a little deeper you can find negatives you can turn into positives and build incentives around them. Change can bring challenges and you should be able to suggest solutions, including offering competitive compensation and benefits packages. 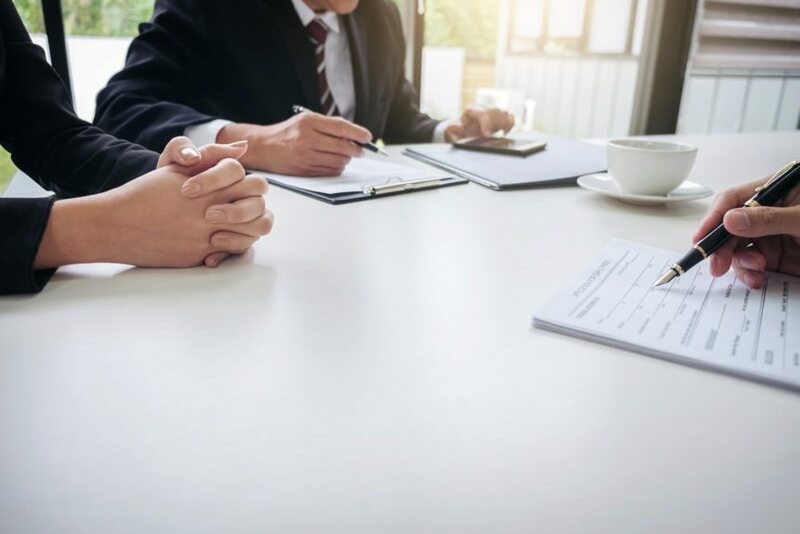 In fact, if you have ever been asked by a friend or family member for some much-needed career advice, your head and heart was likely fully engaged. If a passive candidate genuinely understands that your goal is to help them make an informed decision, the dynamics of your conversations can be pretty amazing. Every touch point along the interview process is a chance to guide passive candidates to a positive outcome. Impeccable timing is one of the key passive recruiting techniques. Navigating them from awareness to decision requires optimum nurturing and timely communication. Keep in mind that you are the seller in this interaction and building positive impressions of your employment brand is fundamental. You should build and maintain a momentum and nurture candidates along their decision journey. Nurturing a passive candidate from awareness to consideration and then to a positive decision requires an understanding of their perspective and thought process. Building on their career drivers and addressing their concerns in a timely manner is vital. Passive candidates expect to hear why they should make this change and you should be able to give them an individualized value proposition.